Based in Singapore and dreaming of a pilot career? 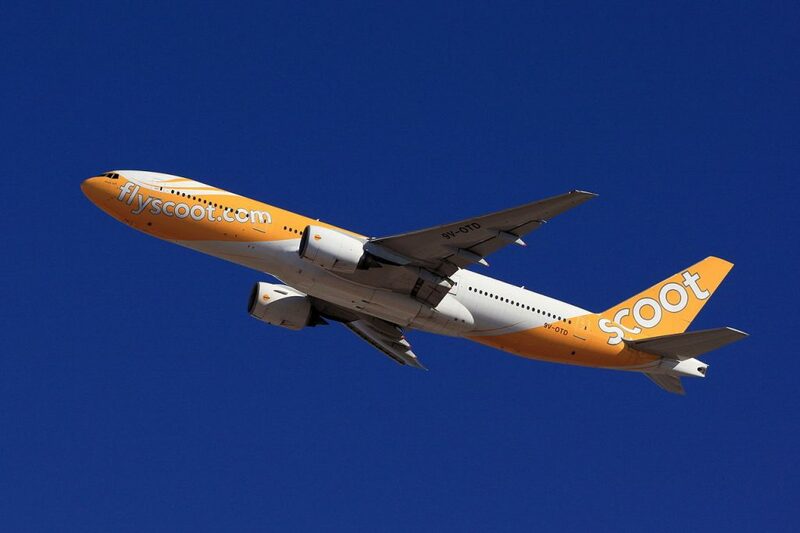 Scoot Airlines, a Singapore-based low-cost long-haul airline, is currently recruiting for its Pilot Cadet Programme. Scoot is partnering the Singapore Flying College (SFC) to develop the Scoot Cadet Programme to fill cadet vacancies. Cadets will undergo a customised self-funded 18 months training course at SFC. Completion of the course equips cadets with a Commercial Pilot Licence (Instrument Rating) or ‘Frozen’ ICAO ATPL. Upon graduation from SFC, cadets will undertake Scoot’s Multi- Crew Coordination, type, base and line training to ensure pilots are fully equipped with the essential skills and knowledge to fly Scoot’s latest wide-body aircraft – the Boeing 787 Dreamliner. English, Mathematics and a Science subject, preferably Physics. Only Shortlisted Candidates will be notified. Do note that shortlisted candidates will be receiving email from us to proceed with a series of online tests. Deadline for application: 6 August 2015, 23:59.